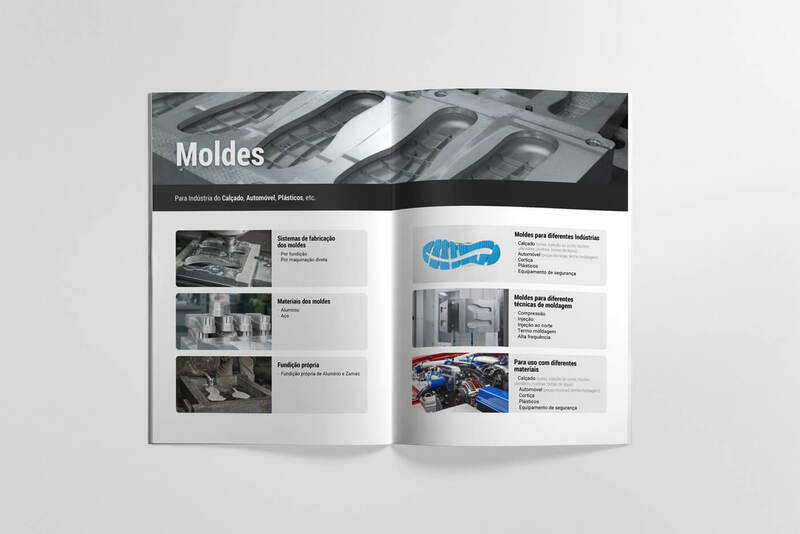 Moulding factory specialized in the production of metal molds, cutters and punches. 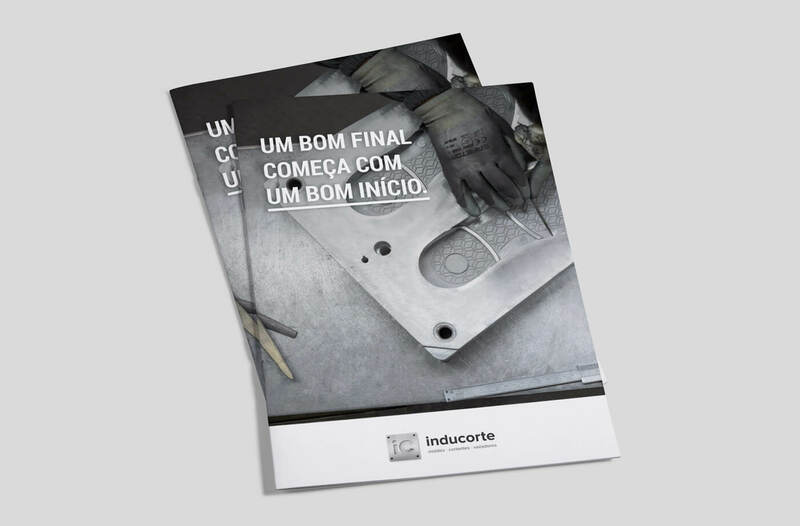 Inducorte is a manufacturer and supplier of metal moulds, cutters and punches for several industries, that was looking to modernize their brand. 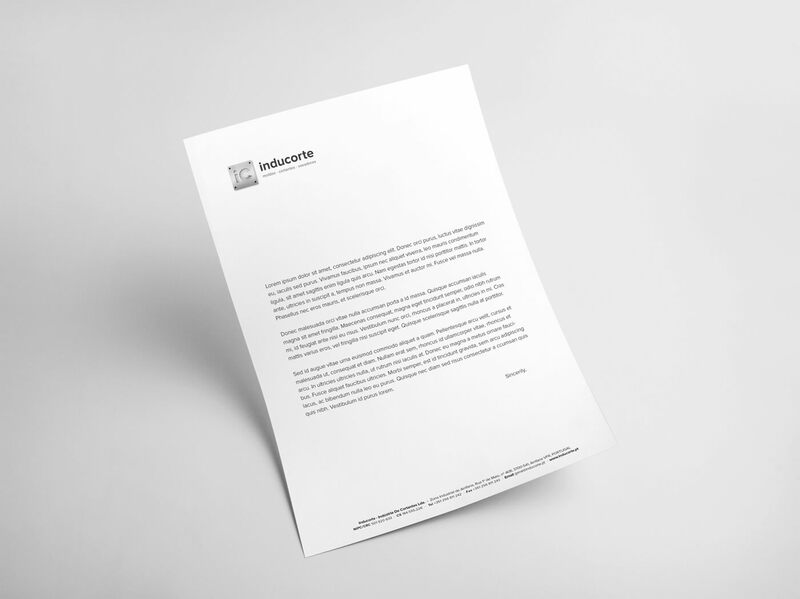 The goal of this redesign was to present the brand’s work in a more professional, direct and distinguishable way. 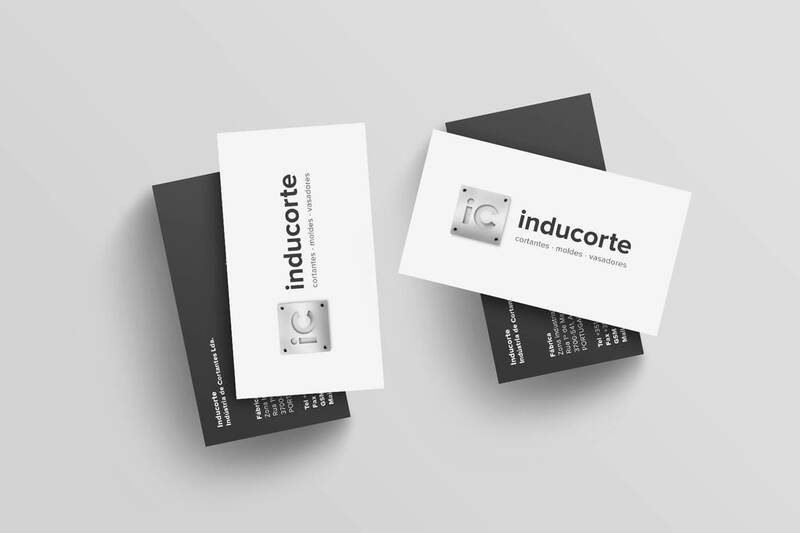 We truly wanted to create an identity Inducorte would be proud of. 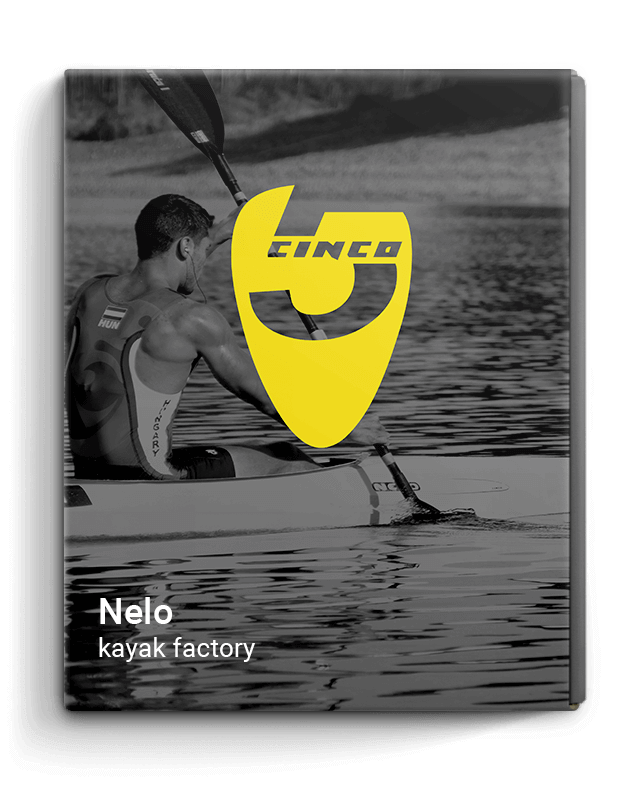 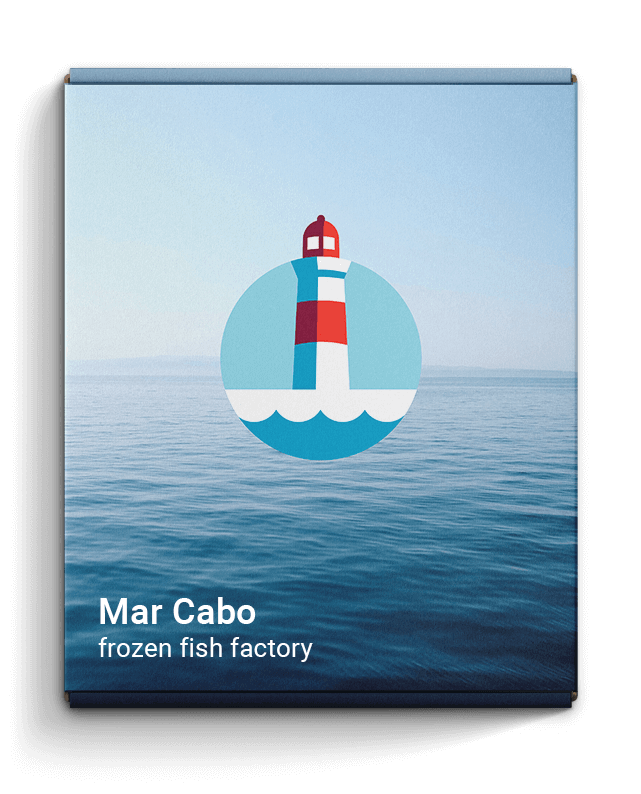 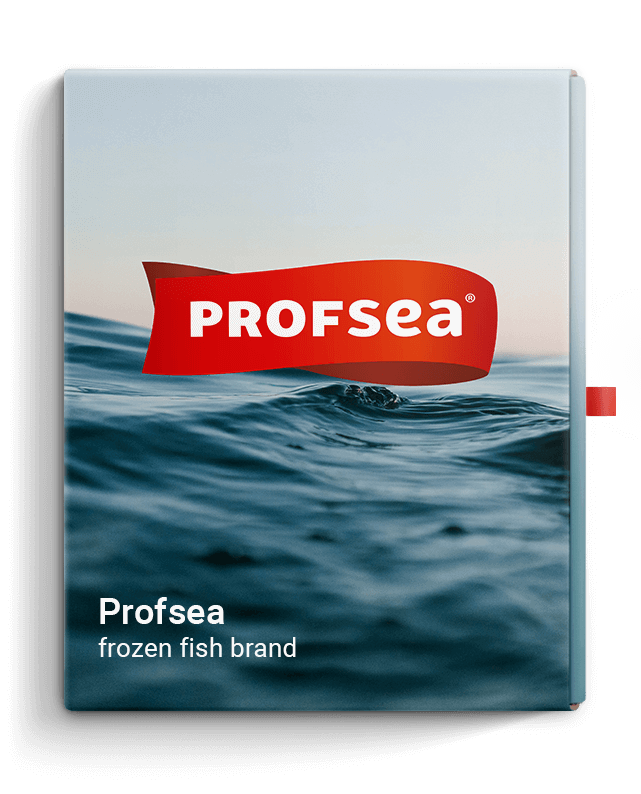 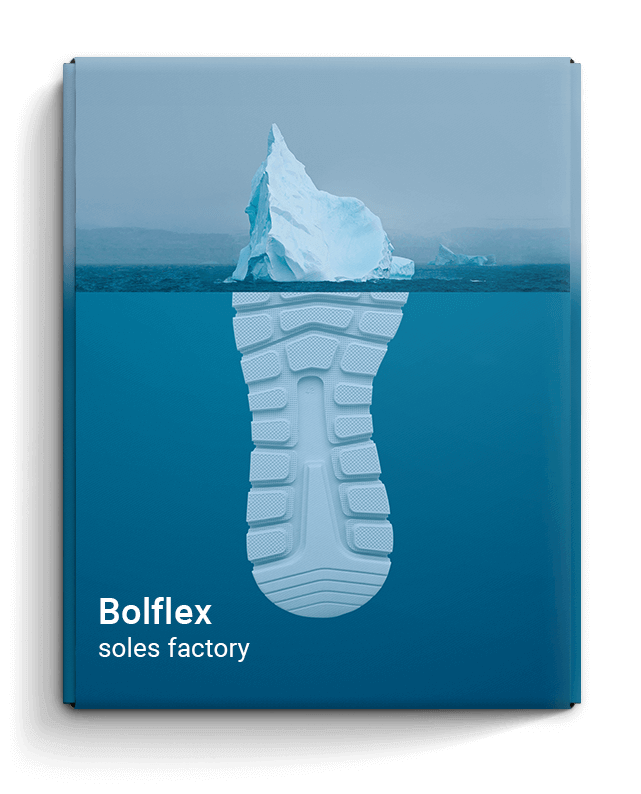 To achieve this, the execution of this logo relied on the factory’s skills as much as it did on the designers. 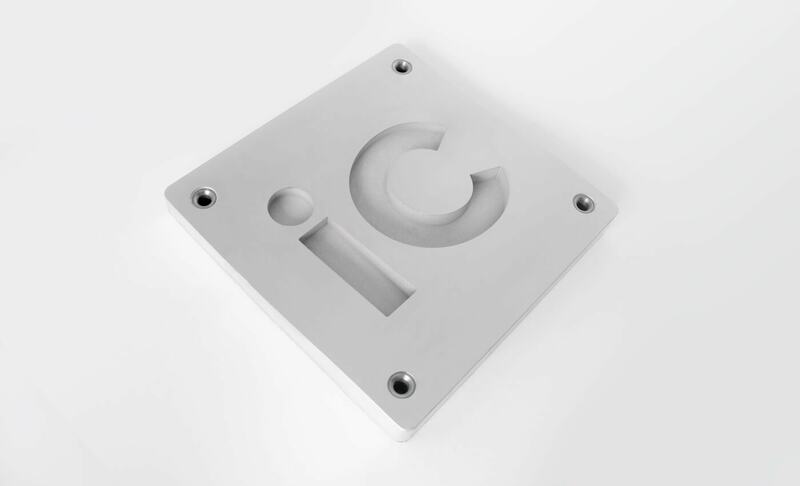 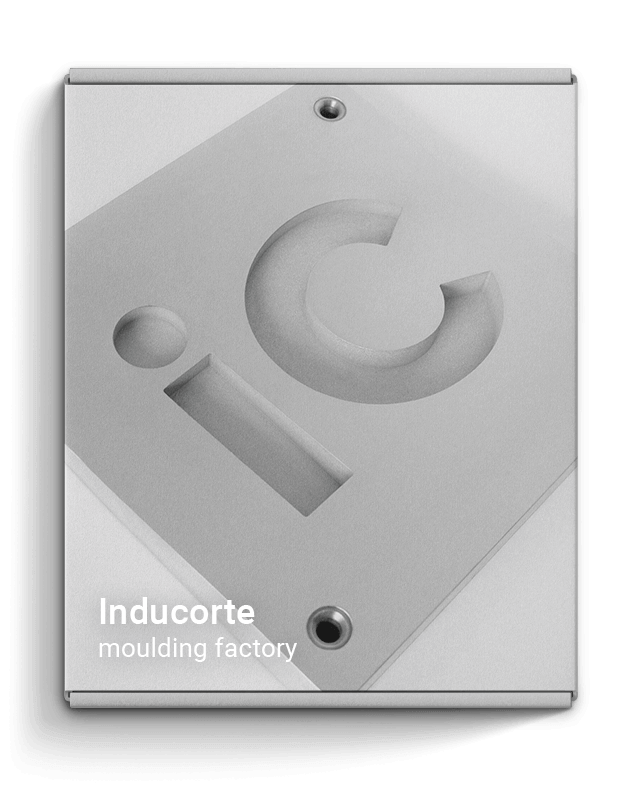 The final product is not an illustration or a 3D rending, but an actual photography of a metal mold produced by inducorte for Inducorte. 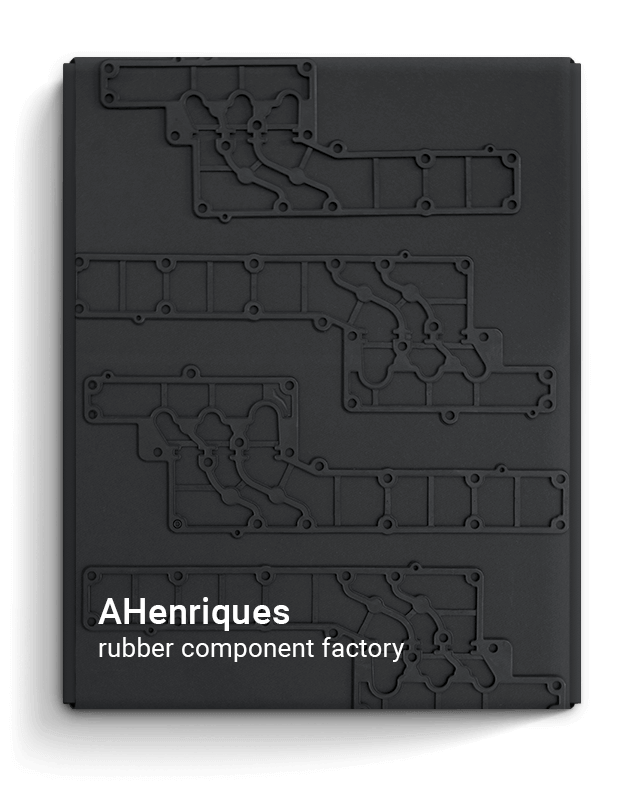 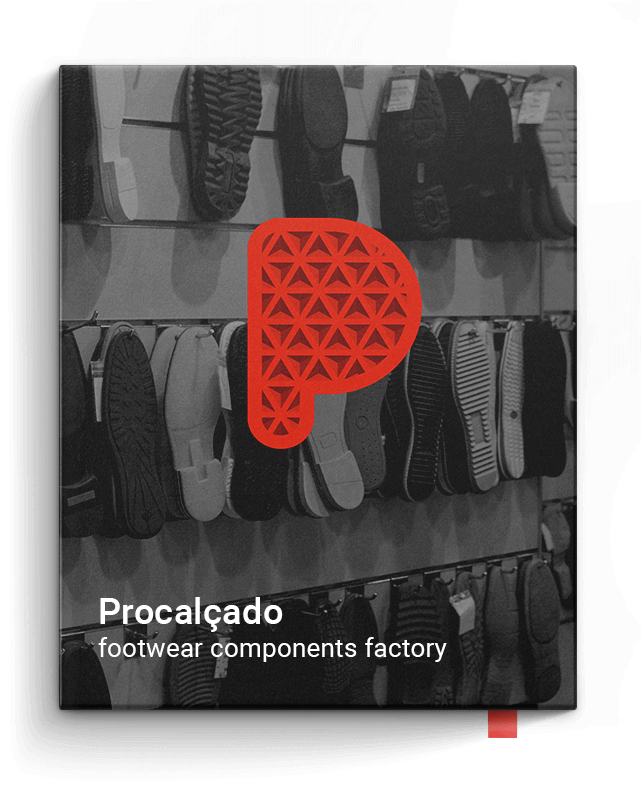 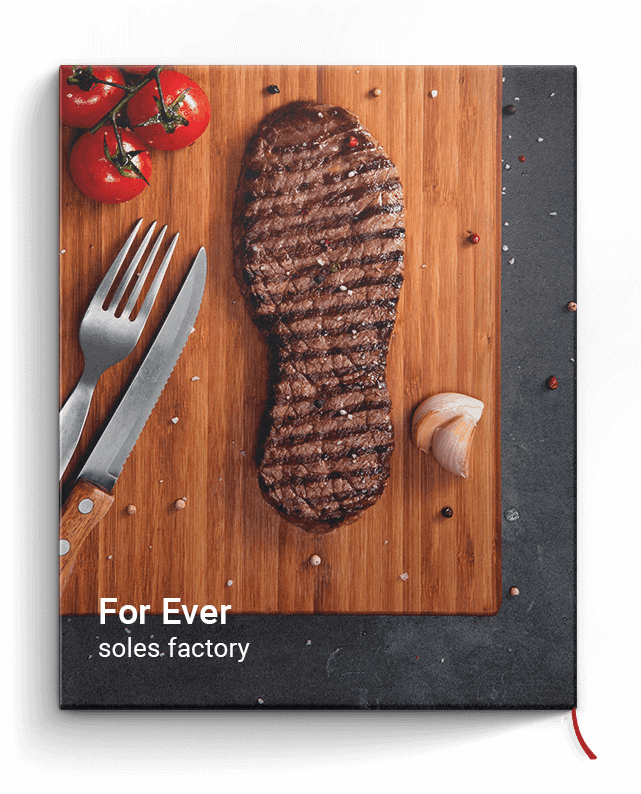 This inclusion of the factory’s own talents in the creation of their brand identity resulted in a logo held by the workers with much affection.